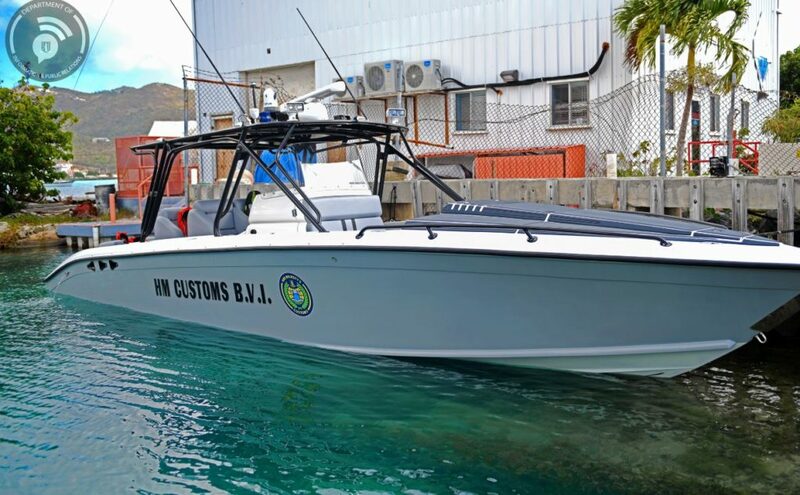 Her Majesty’s Customs is promising increased marine patrols targeted at cracking down on illicit trafficking in the territory. This promise was made following the reintroduction of the vessel M/V Predator to the Customs fleet after undergoing repairs. ‘Predator’ received substantial damage during Hurricane Irma in 2017 so the other remaining vessel, M/V Vigilante, was made to shoulder the workload. But now that Predator is back online, Acting Deputy Commissioner of Customs, Clinton Romney, said the department expects to “work closer to combat drug smuggling and human trafficking that has plagued not only the Customs department, the Immigration department and the police department but the wider territory”. Meanwhile, Lettsome and his team have received commendations from Financial Secretary Glenroy Forbes for thei ability to keep their ‘heads above water’ despite the unavailability of necessary resources. Forbes also commended the previous government for prioritizing border security by funding the repair of M/V Predator despite their financial challenges. The vessel was dedicated at the Elisabeth-Ann Harris Memorial Marine Base last Thursday. They need to clean up the whole back area of the marine base… it is disgusting ! Don’t forget Gun control at our borders, firearms getting in too easy. I’m with you on that. But the only way they can kind of fix the problem is they have to intersep every cargo ship bound for Tortola while in route before the Cargo ship dock in Port. But they will never allow that to happen. To many people is to deep in the sauce and is afraid to make that move. Even if there was a zero tolerance to firearm, drugs and human smuggling, the current law enforcement strategy, efforts and tactics do not suggest any seriousness in curbing either or. It is now common street knowledge, for example, the major retailers of clothes, cosmetics and other goods in the territory, they and others, are involved in the illegal firearm trade. If its on the street, it must have reached the higher ups of law enforcement. The problem is, it is politics, money, greed and corruption as usual, from the top down. When can we see that Whistleblow law Mr Fahie? Everyone knows the weapons is broken down and packed in Furniture that is being shipped to the BVI. I agree the higher up’s is the ones calling the shot. These little gangsters in the BVI don’t have the money nor the common sense to have guns shipped to the BVI. Yep, the guns is broken down and packed in Furniture, stoves and fridges bound for Tortola. 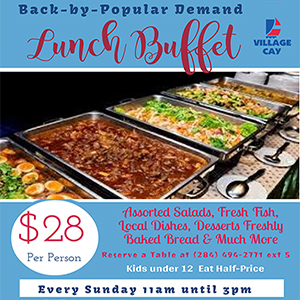 Customs in Tortola is knee deep in that S**t.